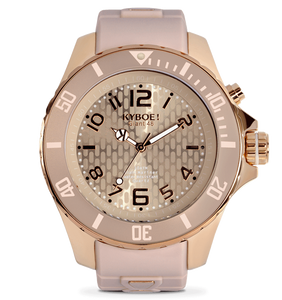 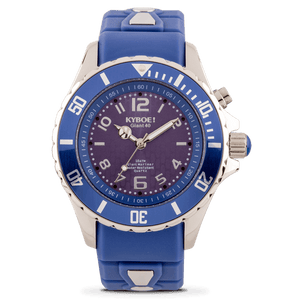 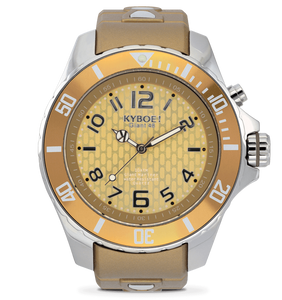 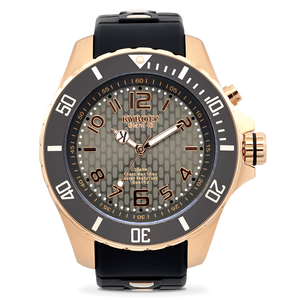 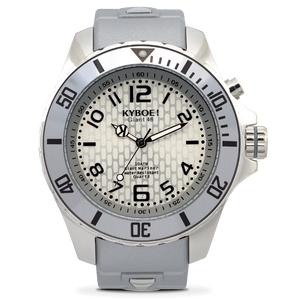 Satisfy her every whim with the shimmering sophistication of KYBOE!’s Radiant Whimsy timepiece. 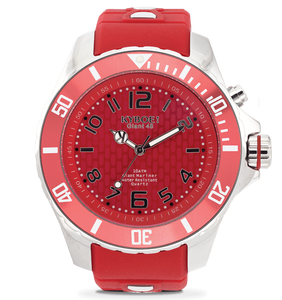 Two glittering rows of feminine pink Swarovski crystals set in a silver-colored bezel surround a white dial adorned with sleek silver numbering, LED lights and luminous hands. 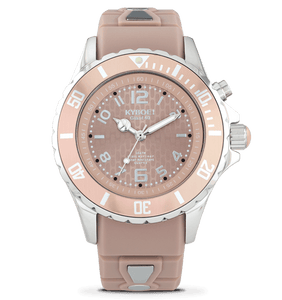 The adjustable baby pink silicone strap adds comfort, while the radiant scratch-resistant mineral glass face ensures long-lasting durability. 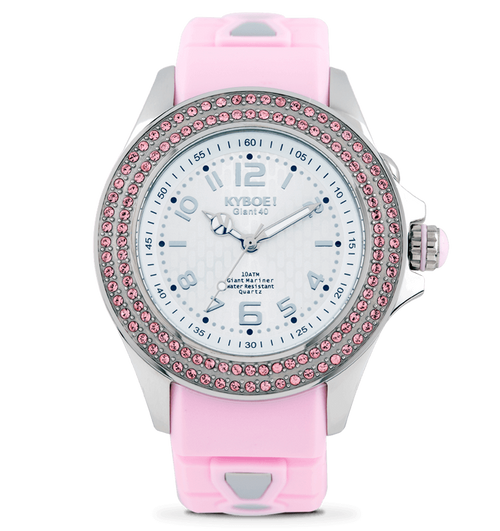 Makes a perfect gift for a new mother of a baby girl.